Upon arrival at Lima airport, a representative from our company will be waiting for you and will take you to your hotel in Miraflores the Casa Andina Private Collection. 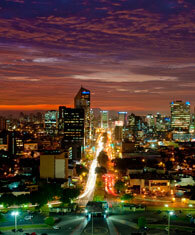 In the morning, you will visit Lima, recognized by UNESCO as a World Heritage Site. 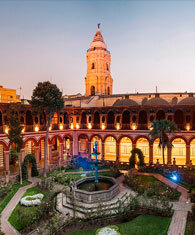 Start your journey at Casa Aliaga, a former viceroyalty house delivered by Francisco Pizarro in 1535 to one of his captains (Jeronimo de Aliaga) after the foundation of Lima. This is the only house of that time that still belongs to the same family until present day. 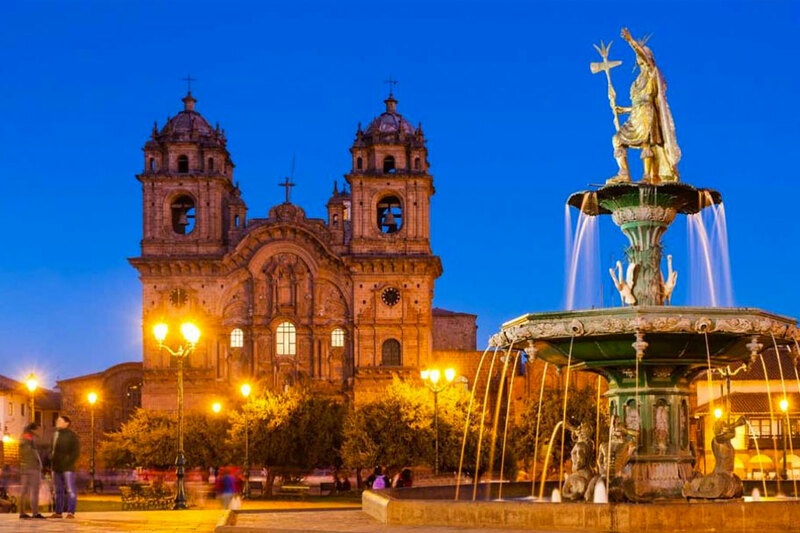 Then walk to the Cathedral of Lima, located in the Plaza Mayor, the most important church in the city, built between 1542 and 1622. Then you will visit the districts of San Isidro and Miraflores, two old neighborhoods full of history that have become exclusive urban areas due to their important commercial, financial and tourist locations. Finally visit the "Parque del Amor" (Love Park), nestled in the cliffs of Miraflores which boasts a spectacular view of the bay of Lima and where paragliders from around the world gather over the area. Lunch will be served in a very tradictional restaurant of Lima, here you will be able to enjoy one of the most well known gastronomies of the world. After lunch you will visiit the Larco Museum, a private collection or Arqheology and art that describes 3.000 years of culture and history. After breakfast, your Guide will pick you up at the hotel and will take you you to the airport in time for your flight to Cusco. On the way, visit the Awanacancha textile center to observe traditional Andean weaving and to see the four types of camel-related Andean animals – llamas, guanacos, alpacas and vicunas. Alpacas have thick wool and is the most commonly used while the vicunas are small and delicate with fur considered the finest. Awanacancha is a weaving center with the goal to keep alive the traditional textile arts. At night you should expect to have a feast at the restaurant. Accommodation at the Tambo del Inca Hotel in Sacred Valley for two nights. This day is free for you to explore the Sacred Valley and just relax in your hotel and share that magical time with your loved ones. It's Christmas Eve! Today is Christmas! After breakfast, your Guide will take you to the Pisac church. Next, you will visit the Taray scenic viewpoint and the Pisac market, which has scores of stands that exhibit and sell products manufactured by local residents. You will enjoy a delicious lunch at a restaurant and then you will continue the trip to Ollantaytambo, which is a typical example of the urban planning of the Incas, whose residents still live in accordance with their old traditions. Pachacútec (1438-1471) conquered the town, destroyed it and built a new one, absorbing it as part of his empire. The Ollantaytambo fortress is located on the mountainside. It is a huge archaeological complex which, although it bears the name of fortress, it was actually a tambo, a leisure city used to accommodate the delegations that traveled long distances, and it is located in the town of the same name. Finally, your Guide will take you back to your hotel. This morning, you will be transferred to Ollantaytambo's train station, located close to the site where the old Inca hanging bridge crossed the Urubamba river. Move along the tracks following the river's course into the jungle lowlands to Aguas Calientes. This is the last stop before getting to the famous archaeological complex. Find crafts, books, restaurants and array of hotels in this buzzling town. The bus zig-zags up the steep side of the mountain for nearly 20 minutes. The pre-hispanic engineering marvel unveils itself gradually; this was the site Pachacutec Inca (1438-1572) chose as royal retreat and where his "malqui" or mummified remains were to be worshiped. Machu Picchu or "Old Mountain" is a UNESCO World Heritage Site and one of the New Seven Wonders yet the traveler senses a beauty unmatched by these or any other title. Granite stone buildings that seem to naturally sprout from the earth instead of being constructed on it. 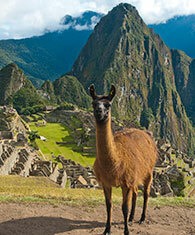 Andean mountain aesthetics can truly be appreciated at Machu Picchu; explore the site at your own pace. Visit the Royal Mausoleum or take the path to the Inca Bridge, or the central flight of steps to reach Intihuatana. Or simply observe the sacred geography all around; the Urubamba nearly encircling the site and Mount Salkantay, overlooking the citadel from the southeast. Enjoy lunch at the Sancturay Lodge in th eoutskirts of the citadel and then your guide will take you to your hotel in Aguas Calientes. Accomodation at the Inkaterra hotel for one night. 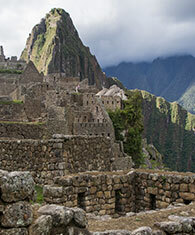 Today you can optionally return to Machu Picchu and visit any of the attractions of the citadel. Visit the Intipunku, which in Castilian means "Sun Gate" and is the last stop before entering Machu Picchu if you follow the Inca trail from Ollantaytambo. It was kind of a checkpoint control and the sun rises every day through this door if viewed from the most important buildings of the citadel. You may climb the Wayna Picchu (subject to space availability), which means "Young Mountain" as opposed to Machu Picchu. This ascent takes about an hour and its main attraction is the "Temple of the Moon", a complex of underground constructions likely to have been used by the elite. Finally you will be able to know the Inca Bridge, an incredible stone building that served as entrance or exit of the citadel and halfway has a gap of several meters above which were two large wooden tables. 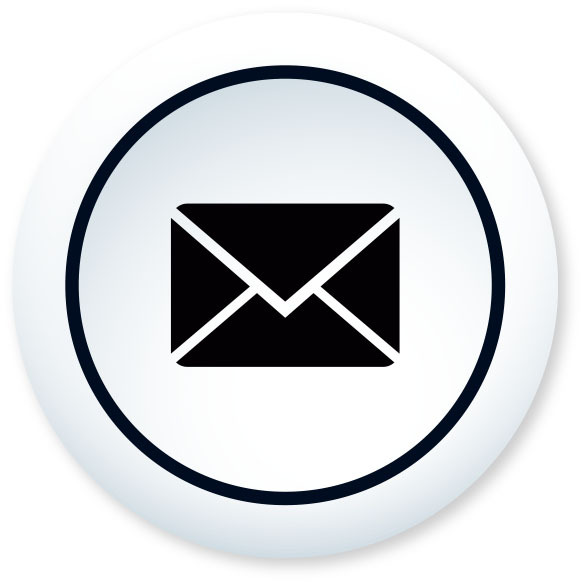 Thus the Incas could isolate the city by simply withdrawing them and thus remain protected. 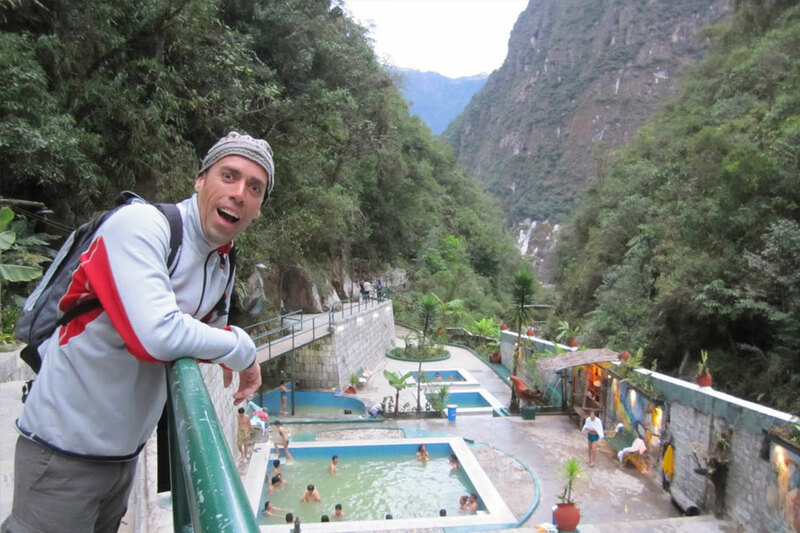 In the afternoon head to the train station of Aguas Calientes and from there take the train back to the Ollanta station where our dirver and Guide will be waiting for you and will drive you all the way up to Cusco. Accommodation at the JW Marriott Hotel in Cusco for two nights. Morning at leisure for you to explore the city and wonder around the cobble stone streets of this magical small city. Around 1:00 pm you will start your tour visiting the Coricancha, also known as "The Temple of the Sun" (Quri Kancha 'Golden Temple), which was built by the Inca Pachacutec (1438 - 1572) and at the arrival of the Spaniards became the basis for the construction of the Santo Domingo Convent. 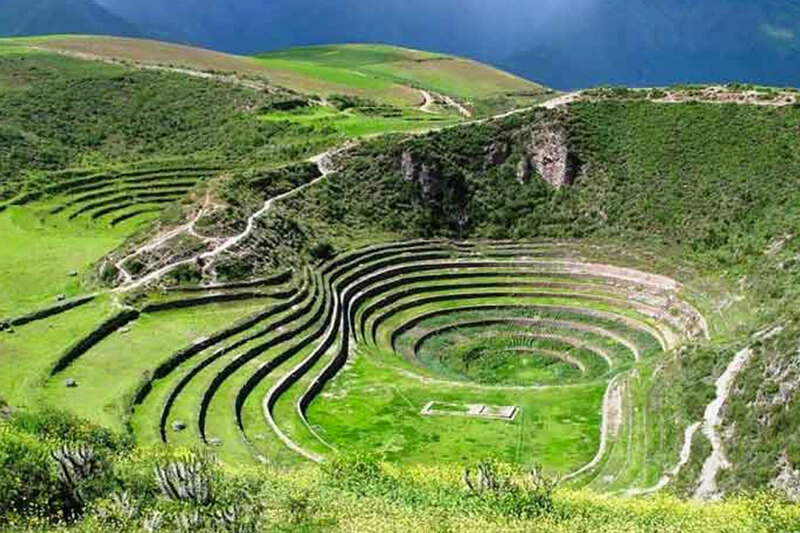 Here, during the Inca empire reverence was surrendered to the sun (Inti), and there was a time when it was covered with gold. 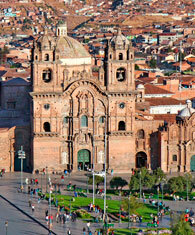 Then visit the Cathedral, the most imposing monument in the Plaza de Armas. Its construction began in 1560 and ended only in 1654. Almost a century of construction. For this purpose hundreds of stones were extracted and transported from Sacsayhuaman fortress under the command of the Ecclesiastical Council. You will continue your tour to the fortress of Sacsayhuaman, one of the most emblematic buildings of the Incas (located just minutes from town center) built by the Inca Pachacutec in the fifteenth century. This is a huge fortress built with large stones whose transportation remains still a mystery. 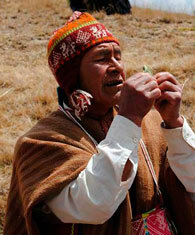 Each June 24th, during the winter solstice, the festival of Inti Raymi is recreated here, where the sun is worshipped. 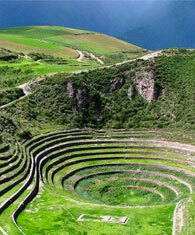 Continue to Quenqo, located 4 kilometers from the city of Cusco. 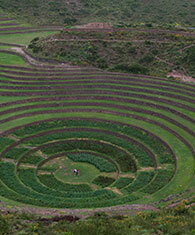 Quenqo is an archaeological complex of mainly religious use where it is believed agricultural rituals were performed. 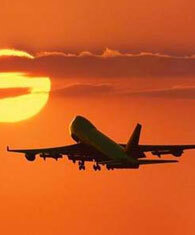 After breakfast at the hotel, your Guide will take you to the airport in time for your flight to Lima. 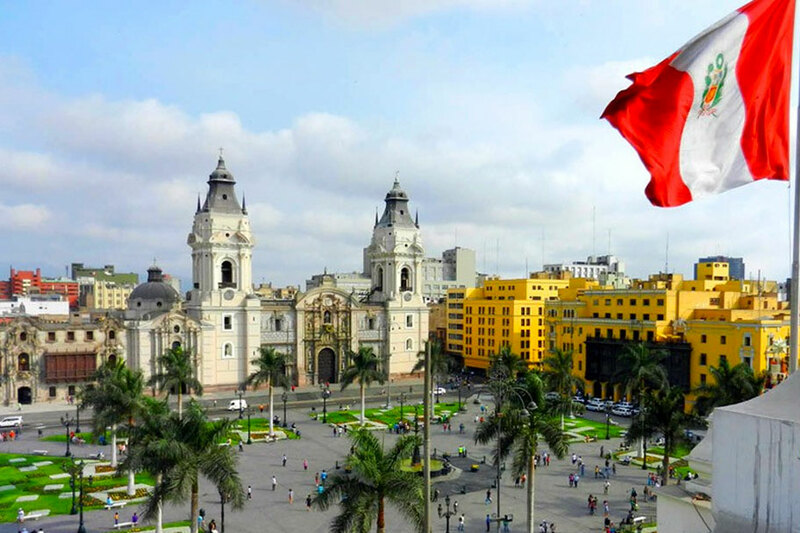 Arrive in Lima and take your connecting flight home.